Apple’s revenue during the third quarter of 2014 was $37.4 billion, with a quarterly net profit of $7.7 billion. That works out to a net profit of $1.28 per diluted share. During this time of year in 2014, Apple sold 13.3 million iPads. Fortune surveyed 25 analysts in advance of this week’s earnings call, and the average estimate of iPad unit sales registers at 10.7 million, down 19 percent year over year. KGI analyst Ming-Chi Kuo believes Apple shipped 8.8 million iPads, demonstrating a decline of 33.5 percent over last year’s numbers for the third quarter. 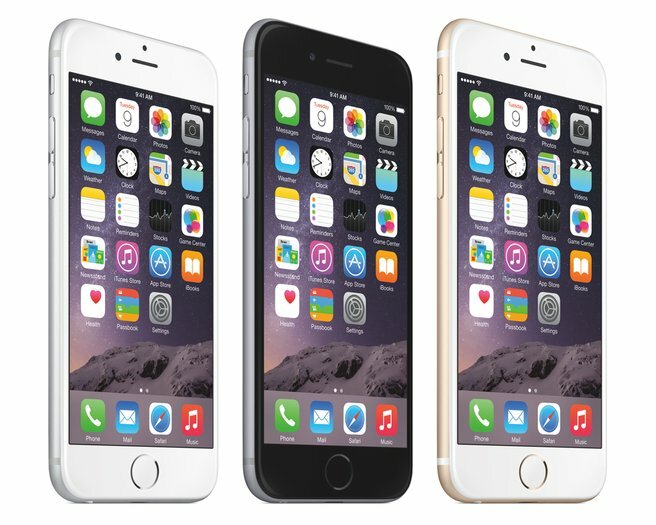 Apple sold 35.2 million handsets, and Kuo is expecting Apple to announce iPhone unit sales of 54.2 million. That would represent an increase of 51 percent year over year. Much of the increase in iPhone unit sales is expected to have been driven by “robust” replacement demand for iPhone in China, Kuo reports. Estimates for the number of Apple Watches sold during the first quarter the wearable device was available for sale are widely varied. Fortune reports an average estimate of 4.07 million units sold, with their 27 respondents reporting numbers ranging from 3 million to 6 million units sold. Kuo is calling for numbers closer to 4 million. Apple’s stock price is up approximately 17.4 percent since the beginning of the year. Apple’s stock closed at $129.62 per share on Friday, July 17. During the last 12 months, the stock is up almost 37.3 percent. As mentioned on Apple’s Investor Relations Web page, Cupertino’s Q3 2015 conference call will happen at 2 p.m. PDT. You can access the conference call via audio webcast at this link. You can listen to the call live on your device with an iPhone, iPod touch, or iPad running iOS 4.2 or later, any Mac running OS X 10.6.8 or above, or any PC with QuickTime 7 or newer. Check back here on AppAdvice after the call for a summary of Apple’s third quarter 2015 results. 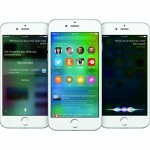 When will iOS 9 beta 4 arrive for developers?